This tool is awesome! Find out what the frequency, field strength, and duty cycle of any passive LF/HF reader! 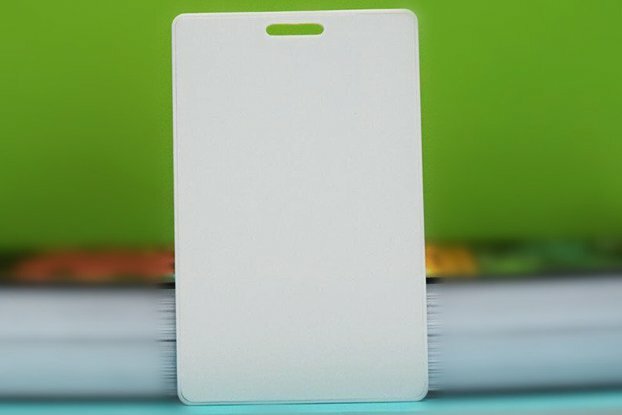 The RFID Diagnostic Card is a thin, flexible, credit card sized device that can tell you the frequency, field strength, and duty cycle of any passive low or high frequency RFID/NFC reader, payment terminal, etc. 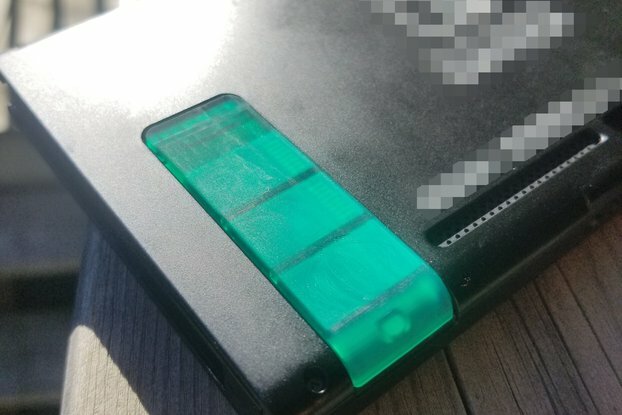 Let's say your school, office, or apartment building has an RFID reader securing the front door, but you don’t know anything about what kind of system it is. 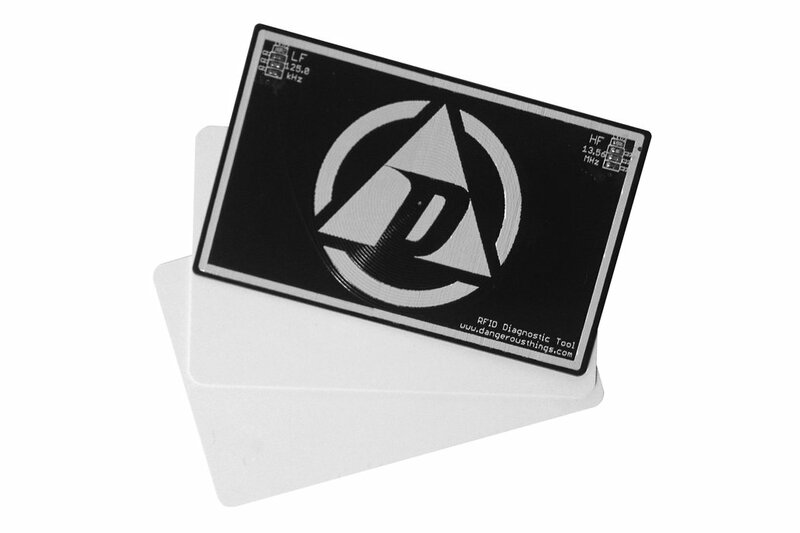 You can easily slap the RFID Diagnostic Card up against the reader and find out if the reader is active, approximate range/field strength, what frequency it's operating at, and what the duty cycle of the reader is. The tool is designed to easily fit in any card carrier, wallet, or purse, and you can see the frequency indicator LEDs without removing the tool from your wallet! 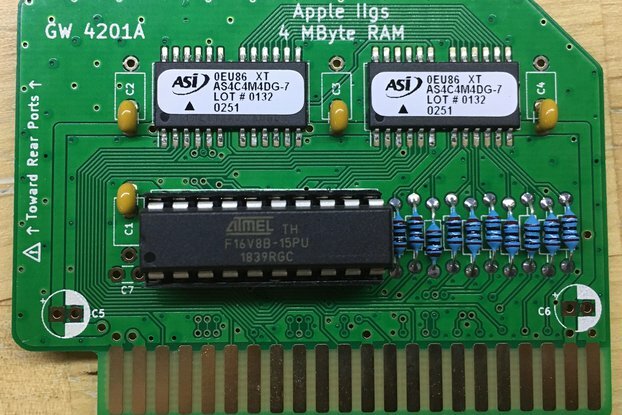 Fantastic piece of diagnostics equipment. 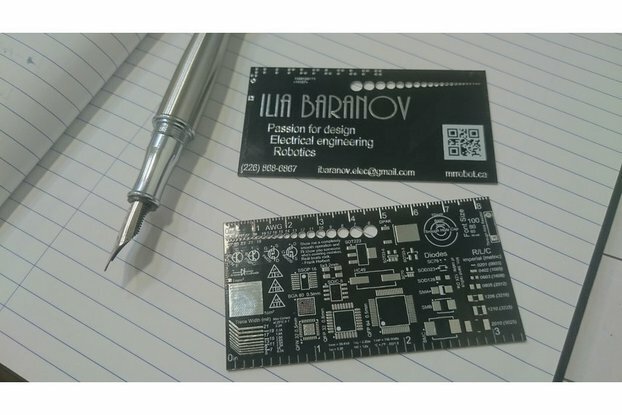 Ultra fast delivery and professionally designed and fabricated board.